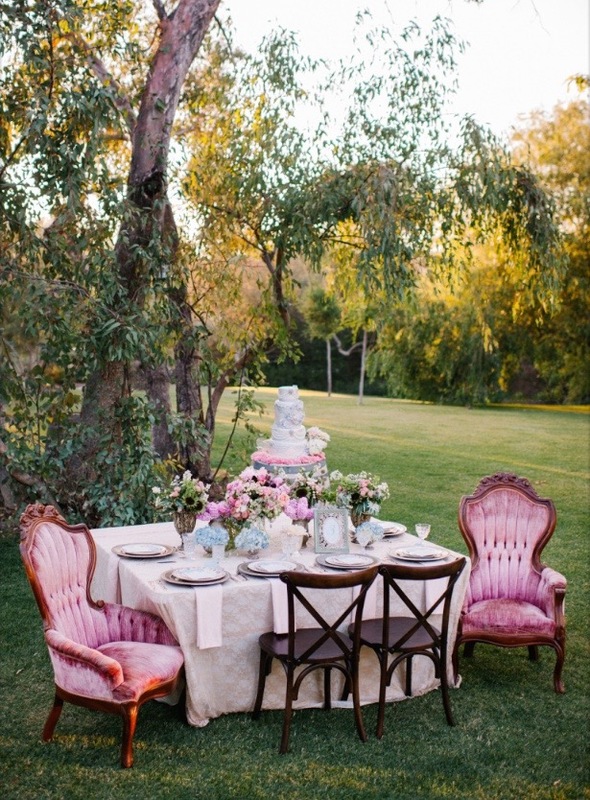 When it comes to planning for the big day, every couple wants to incorporate an element of originality. These wedding ideas from some of our events stood out to us. 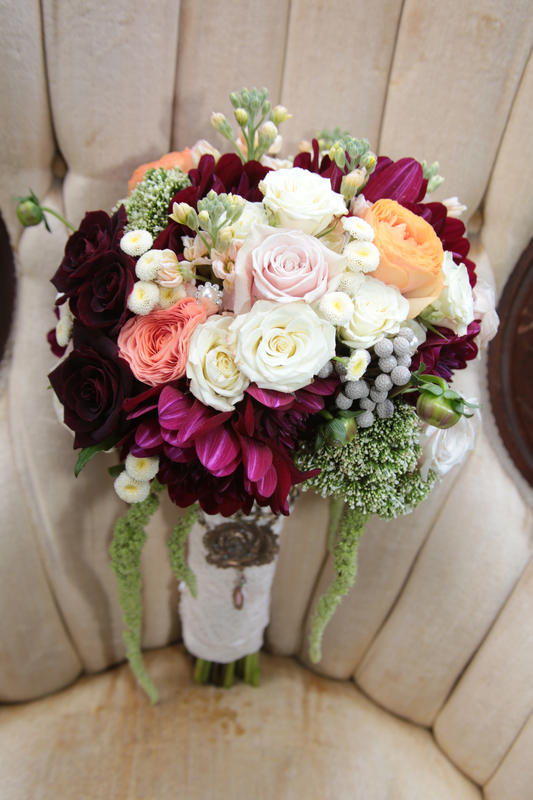 These bride and grooms’ one-of-a-kind ideas were loved by their guests! Take some inspiration from these ideas and add personal touches to your wedding day! 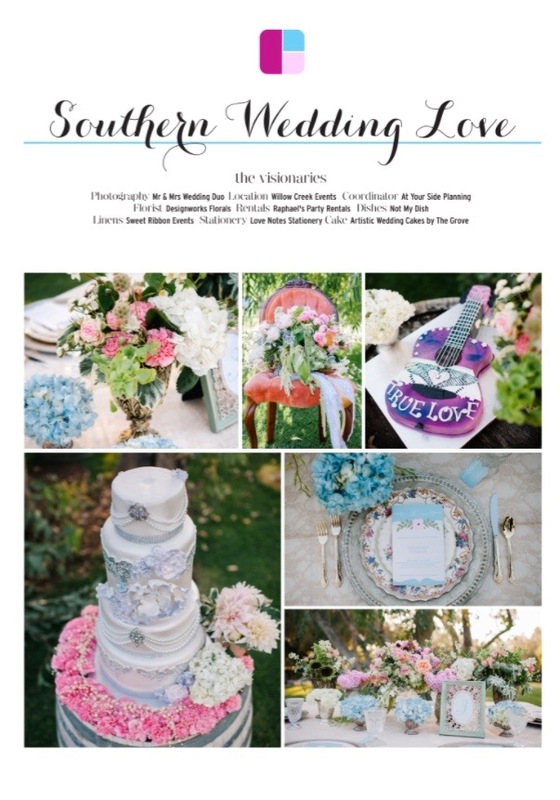 Southern Love Styled Shoot Featured! 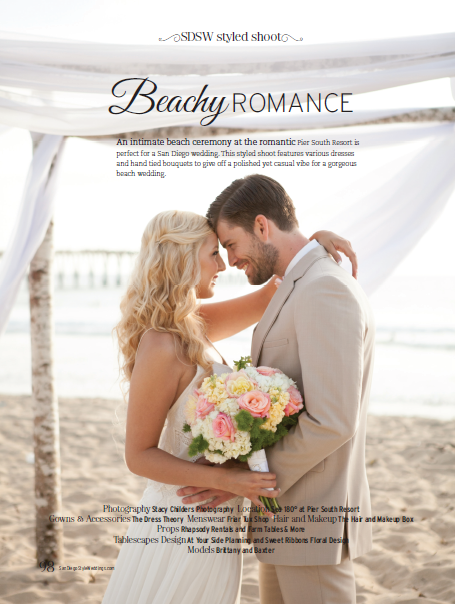 Our Southern Love Styled Shoot has been featured in San Diego Style Weddings Magazine! We’re elated to see our hard work, along with all of the participating vendors’ hard work, being recognized. The photos turned out beautifully and we would love for you to get your hands on a copy of this issue of SDSW to see this shoot in print! Sarah + Scott’s Real Wedding Featured! 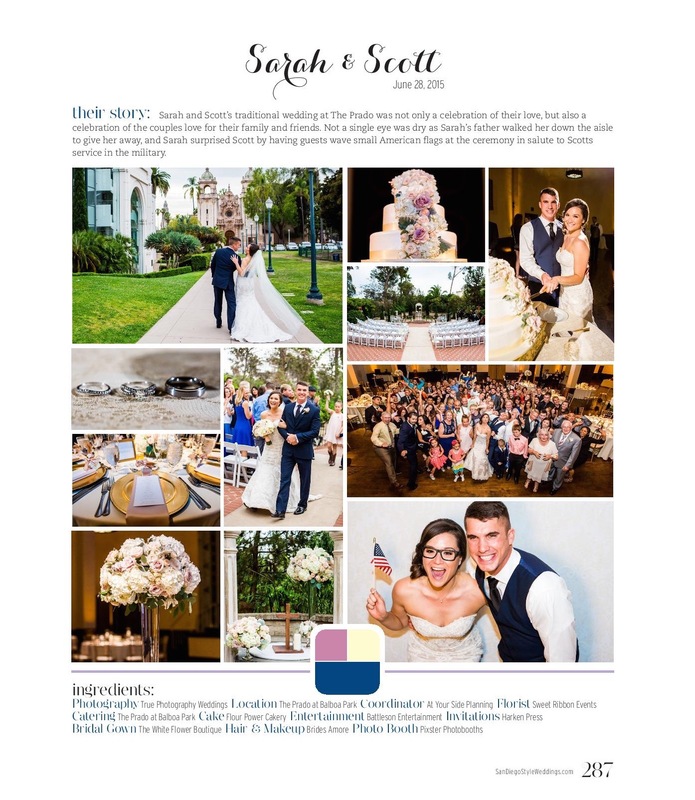 Sarah + Scott’s June 2015 wedding is our most recent real wedding to be featured in San Diego Style Weddings Magazine. 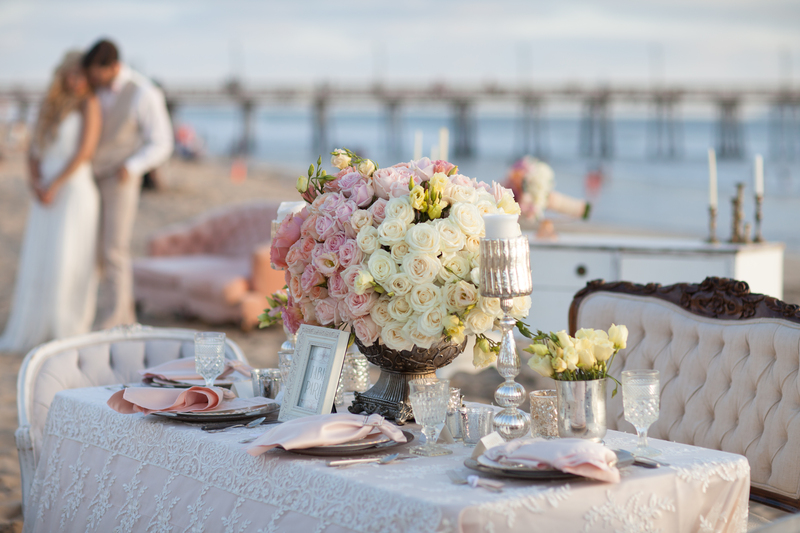 The details of this romantic day were highlighted perfectly in the pages of SDSW and we are so proud of the outcome! The love this couple shares is evident in the photos. Take a look at their wedding in print and see all of the beautiful details of their big day! Katie + Jacob’s Real Wedding Featured! Katie + Jacob’s gorgeous wedding on the bay embodies what most people envision as a dream San Diego Wedding. And San Diego Style Weddings Magazine agrees! 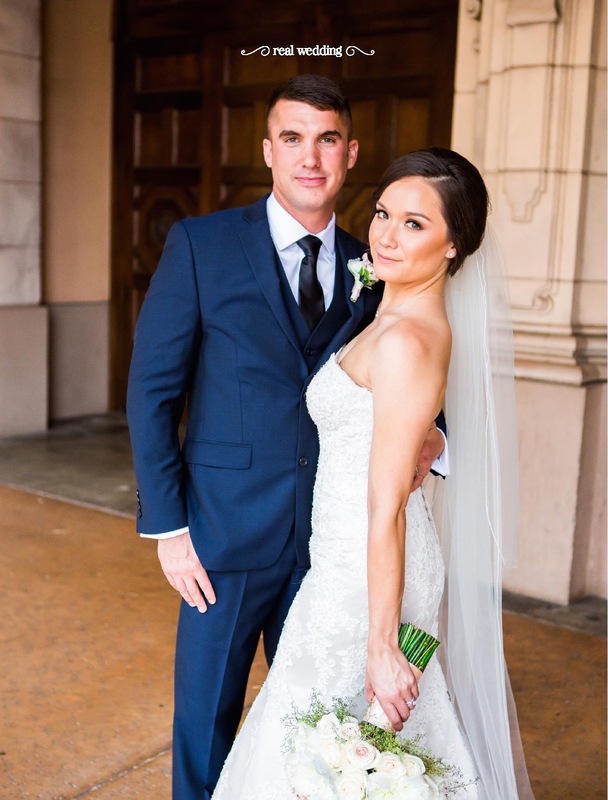 This bride and groom’s wedding was featured in the magazine as a Designer Inspiration Board for future brides and grooms to view and draw inspiration from for their upcoming wedding. One of Jacob + Katie’s great ideas was to have their first look, and continue it on a private gondola ride for just the two of them before they said their I Do’s. 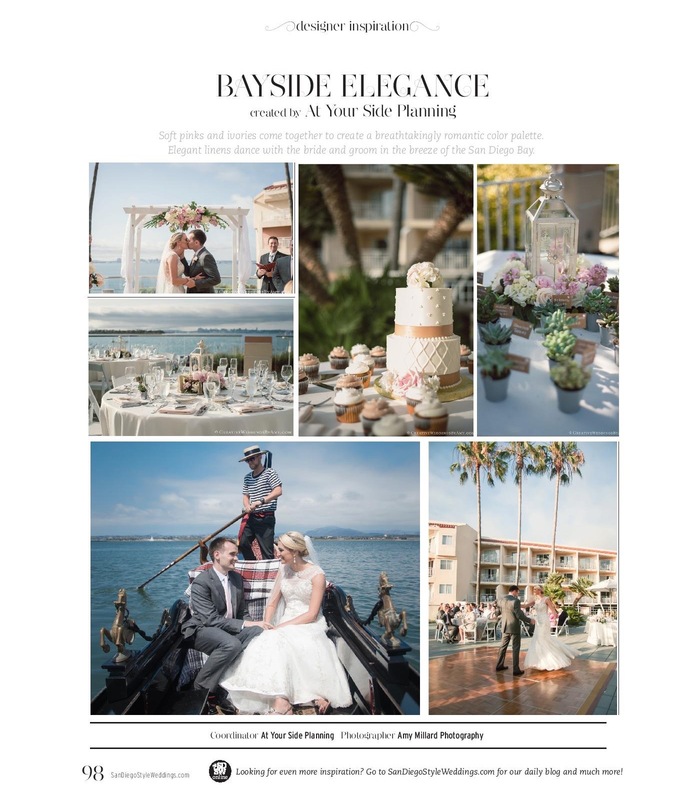 Take a look at this Designer Inspiration board in print and see for yourself the beauty of a wedding on the San Diego Bay. One of our own has just become event planning certified! 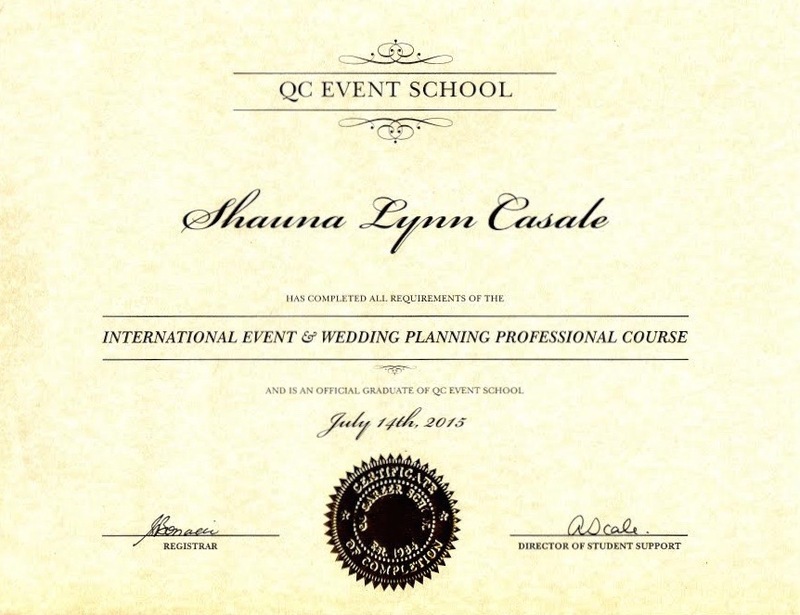 Shauna, an assistant coordinator, has recently completed a wedding and event planning course at QC Career School. This online school has many course choices ranging from event planning to makeup artistry and more. Shauna chose the IEWP (International Event & Wedding Planning) course because she felt that this course touched on all bases of event planning. 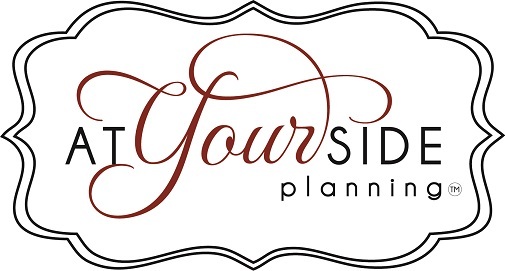 Throughout this 6-unit series, she learned the ins and outs of weddings and corporate events. Each unit prompts students to create, write, and research about events in their own locale. Once enrolled, students have access to counselors, a student forum where students can connect and learn from one another, as well as the option to create one’s own personal website! A certification like this opens many doors and gives great insight into what it takes to run a successful event. 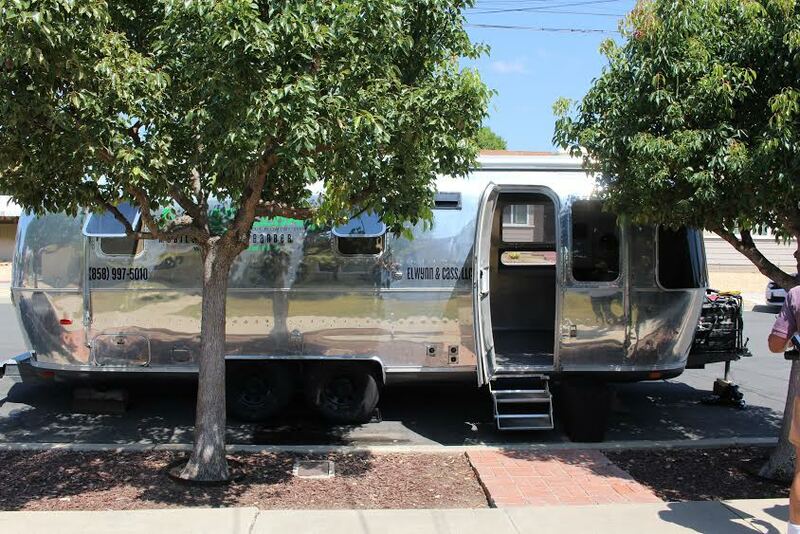 Diana and I (Shauna) had the opportunity to experience for the first time, a mobile salon. E.C. Stylebar came to us and showcased their skills by giving the two of us fantastic hairstyles! 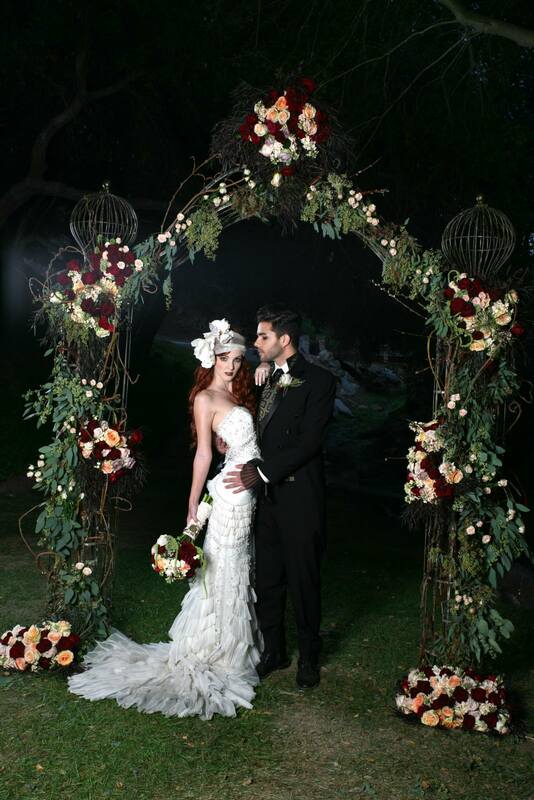 Our stylists have an extensive background in bridal, runway and special events and it shows! Their talent and professionalism was commendable. My stylist Terrell, did an awesome job at giving me the curly look I wanted, while Diana’s stylist Allysia was great at creating a classic and elegant straight style. 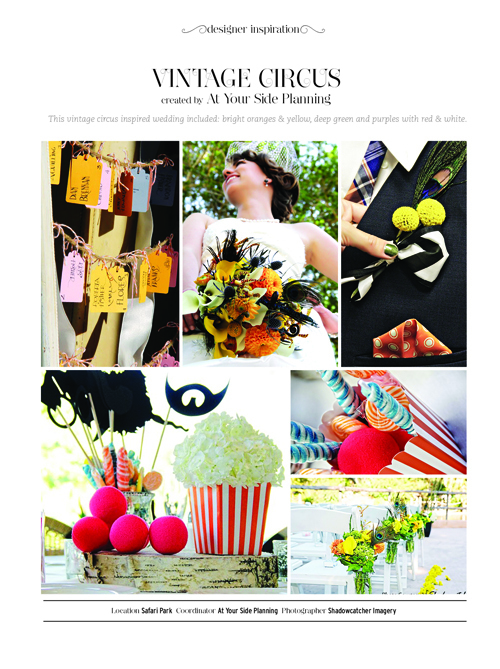 Our Vintage Circus wedding at the Safari Park was featured as an inspiration board in San Diego Style Weddings. See the full blog here.